Wendy Kagan uncovers the secrets of spontaneous remission with cancer researcher Kelly Turner, PhD prior to her upcoming workshop at the Omega Institute. 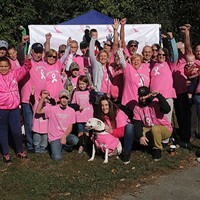 From new screening tests to targeted, molecular therapies, innovations in breast cancer treatment are lifting survival rates and vasting improving quality of life. 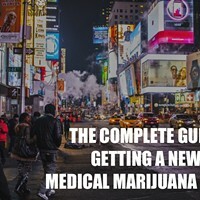 NuggMD, a new medical cannabis service recently launched in New York, gives those in the Empire State a way to easily acquire a NY medical marijuana card.